My pocket Pomeranian pups have baby doll faces, short compact bodies, attractive coats, great personalities, and an overall healthy well-being. 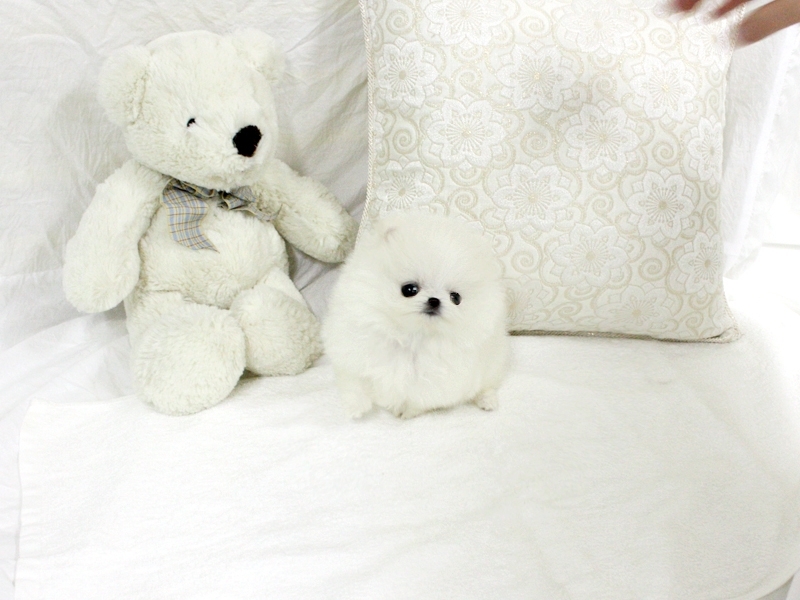 Honestly, I think I have the best Pomeranian puppies for sale around!!! My pups are all registered with papers. They will each come to your arms vet checked, UTD shots, micro-chipped, purebred papers, 1 year health guarantee! Very clean and well groomed.